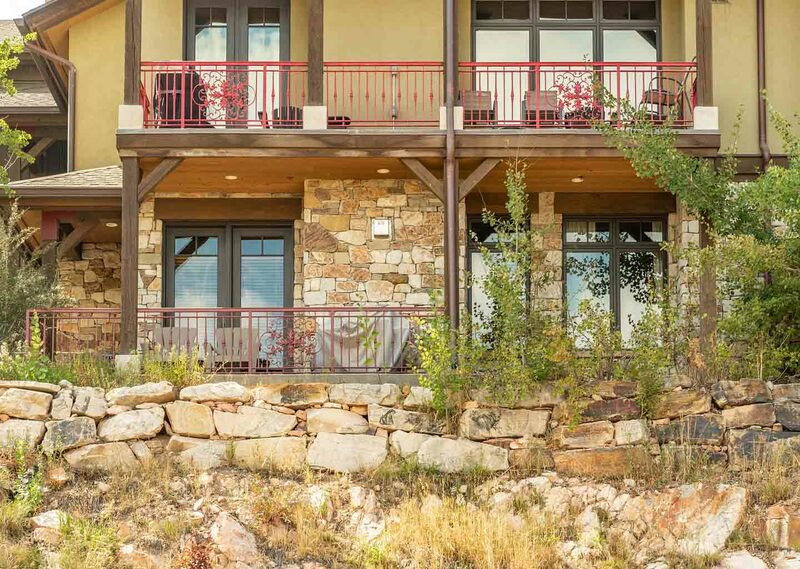 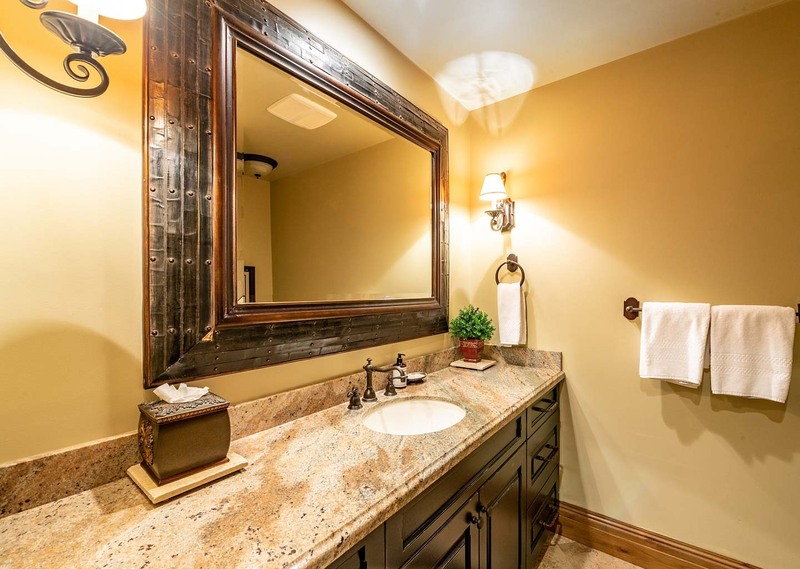 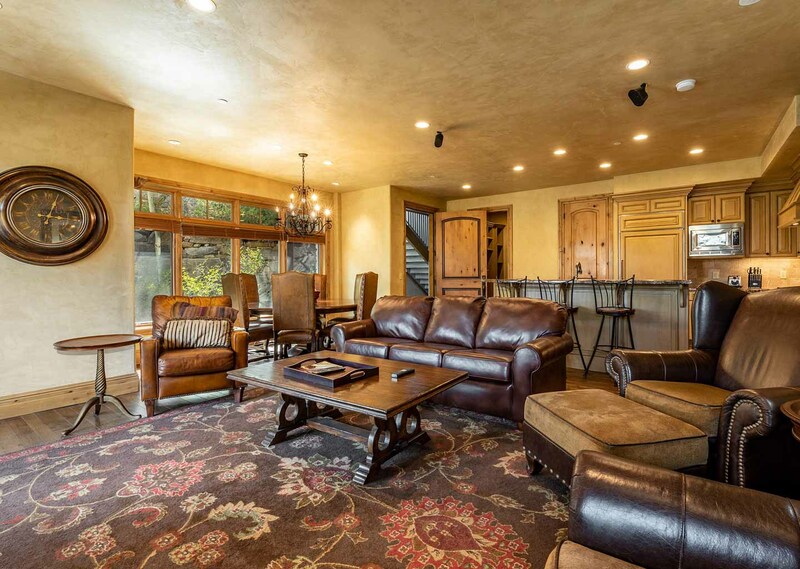 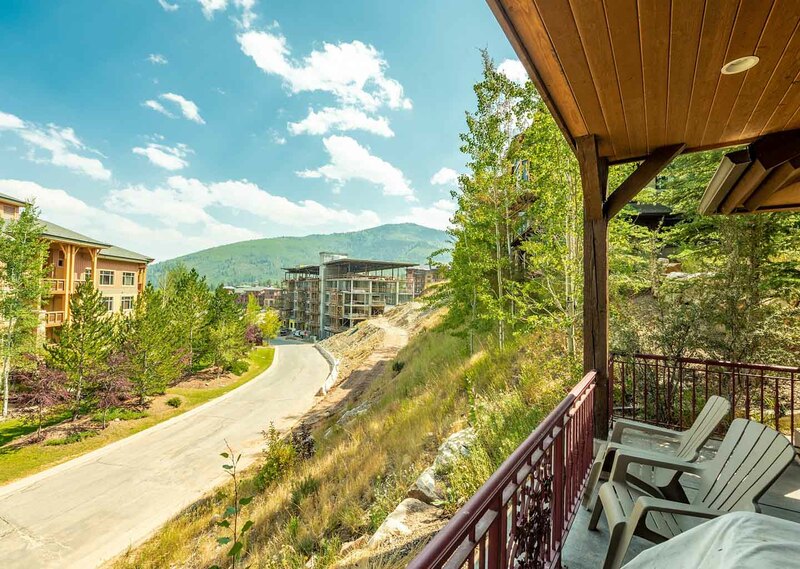 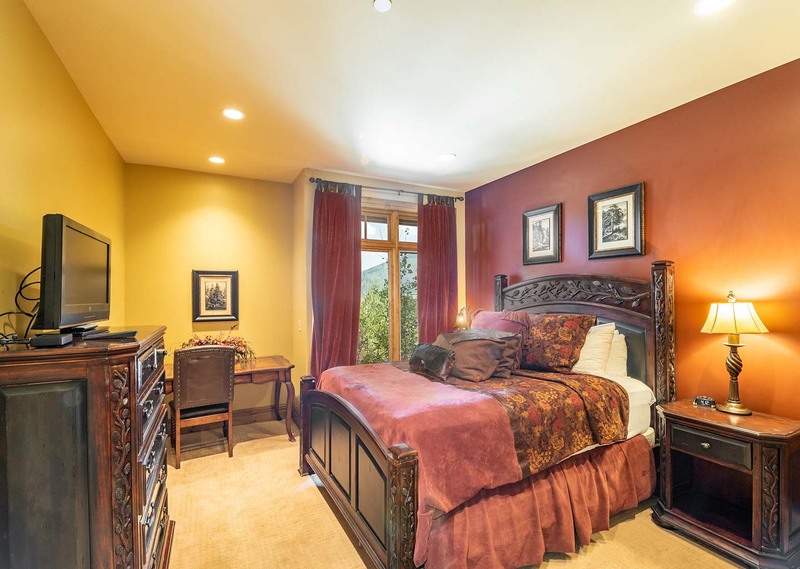 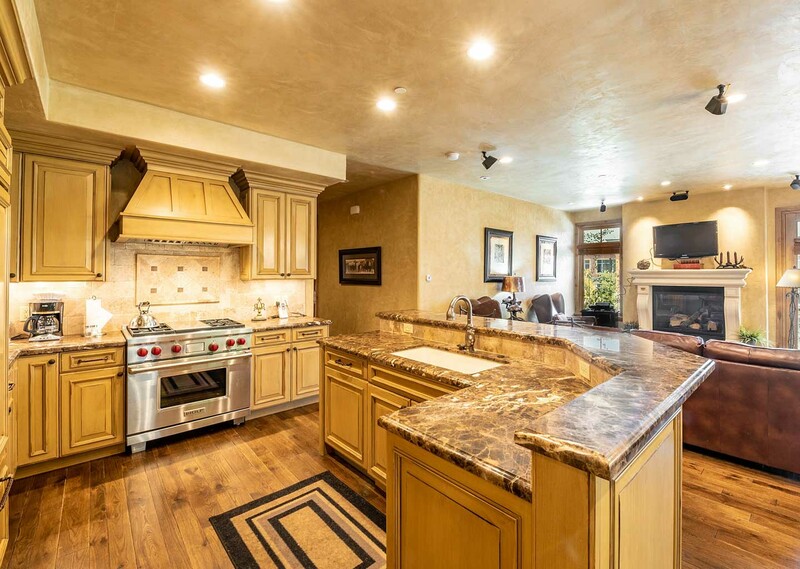 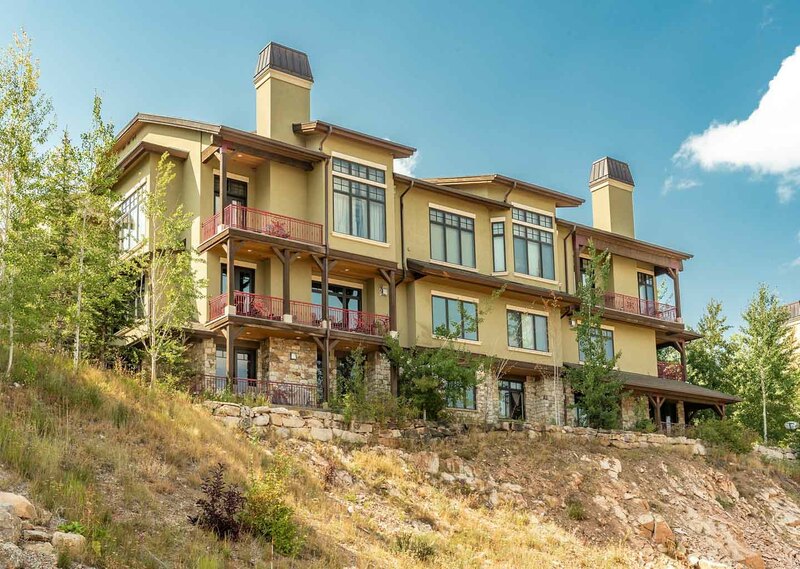 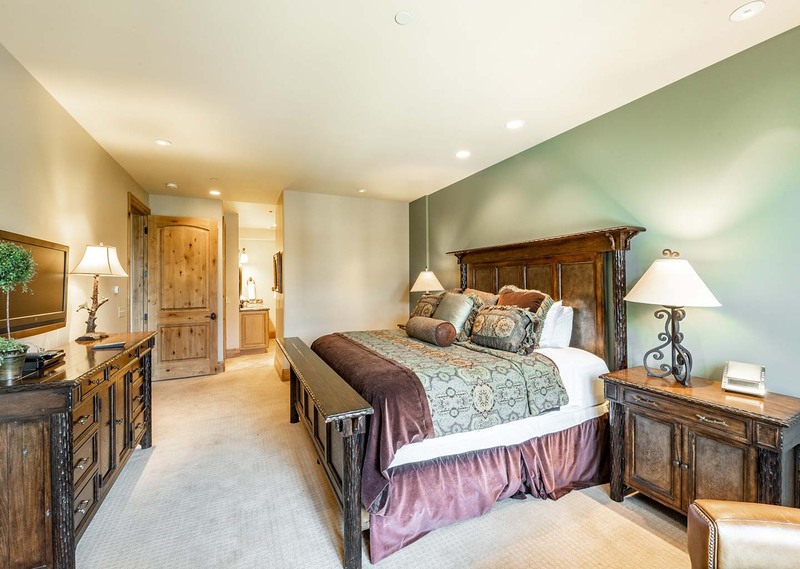 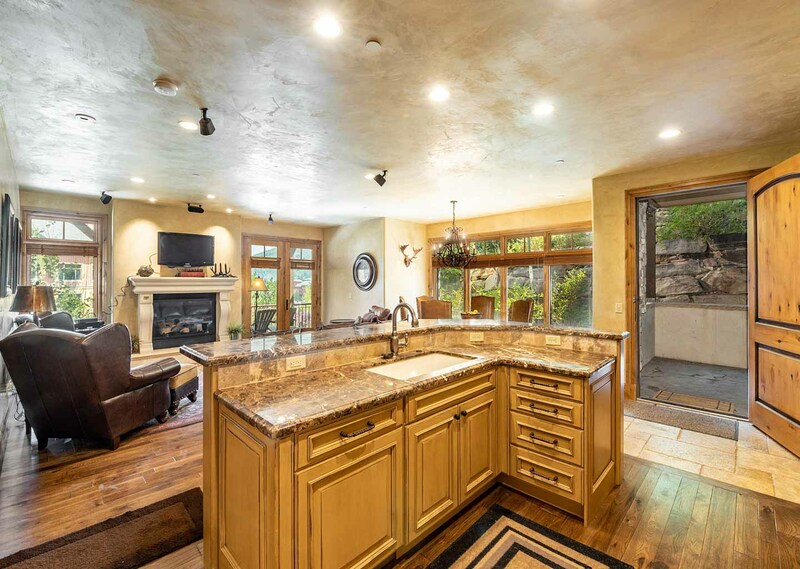 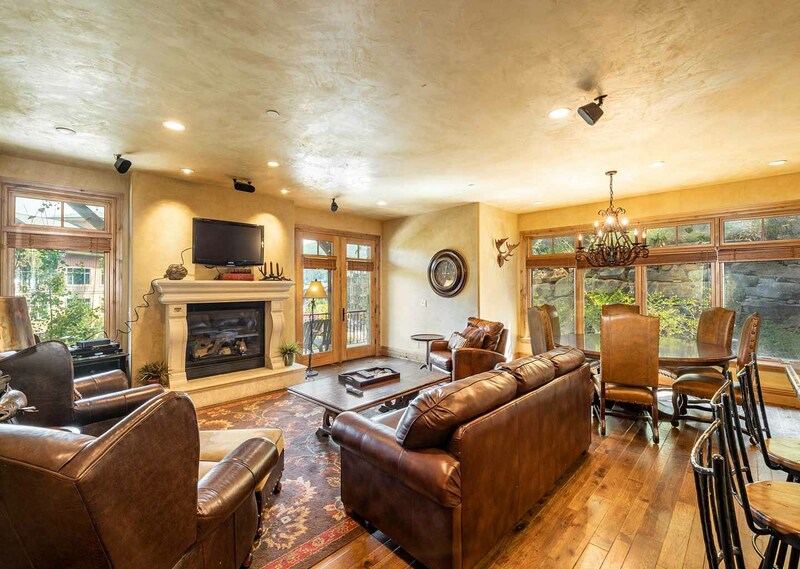 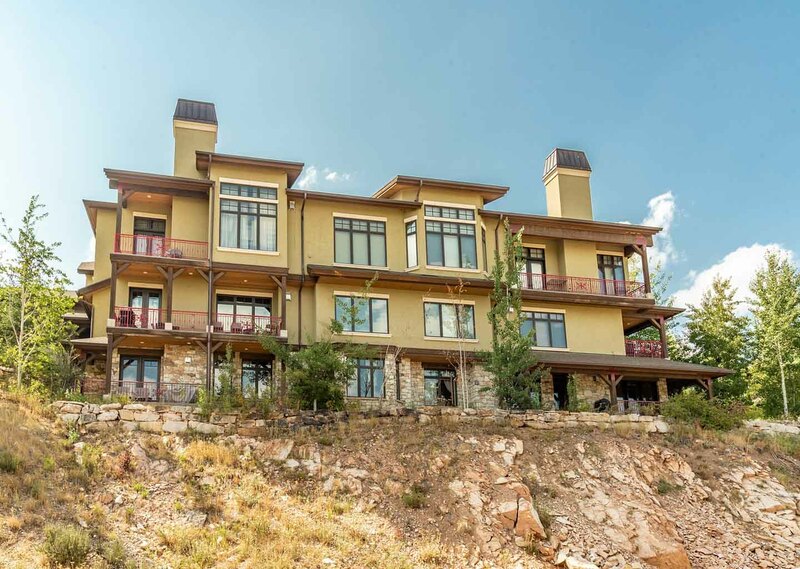 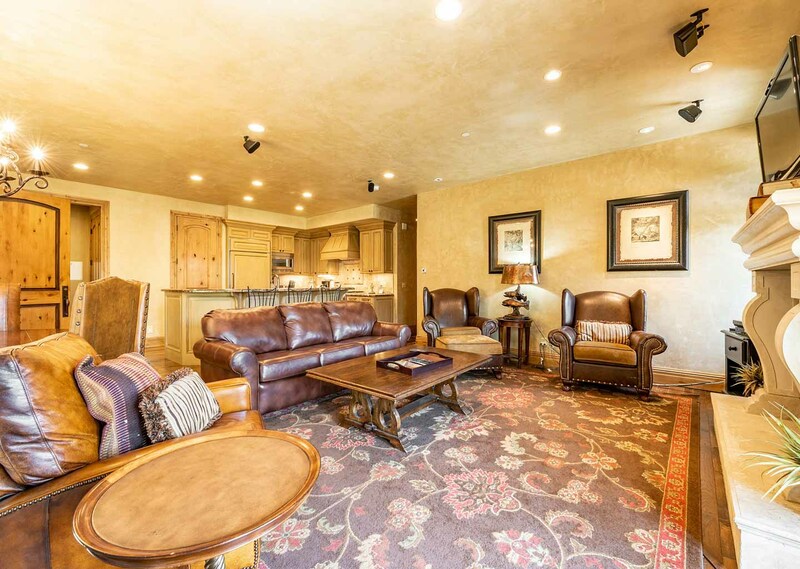 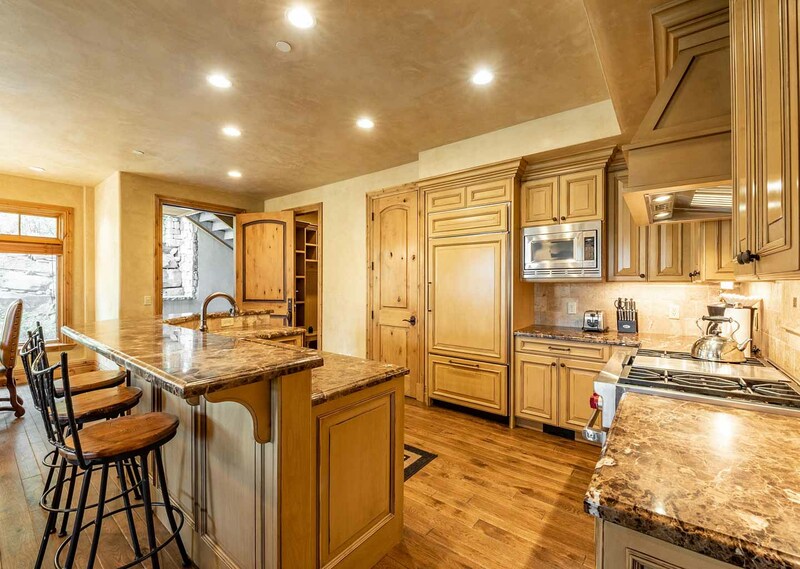 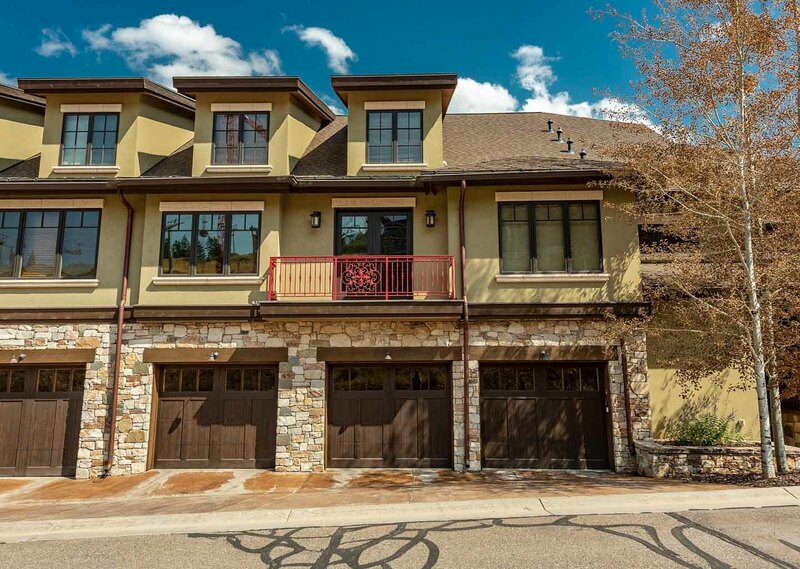 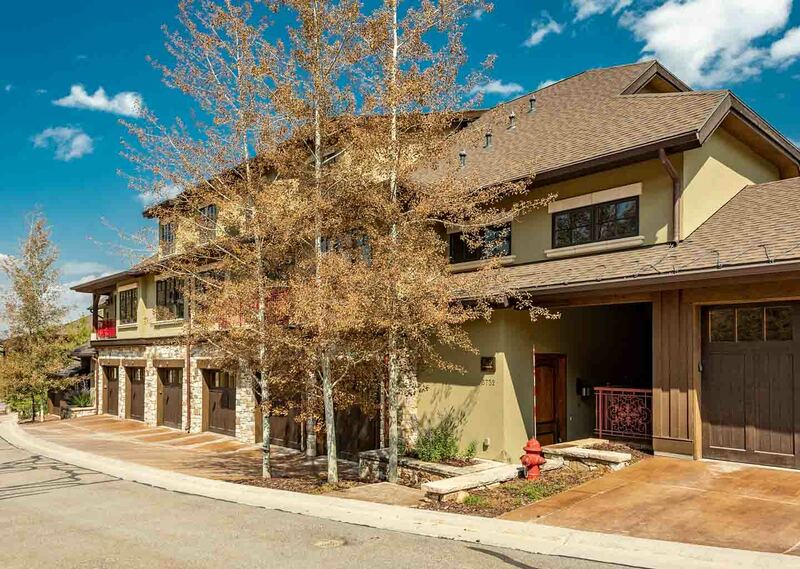 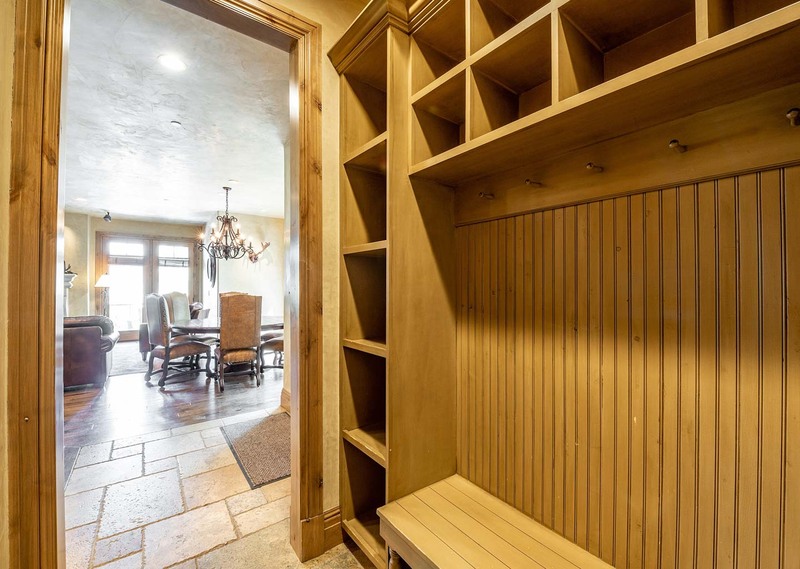 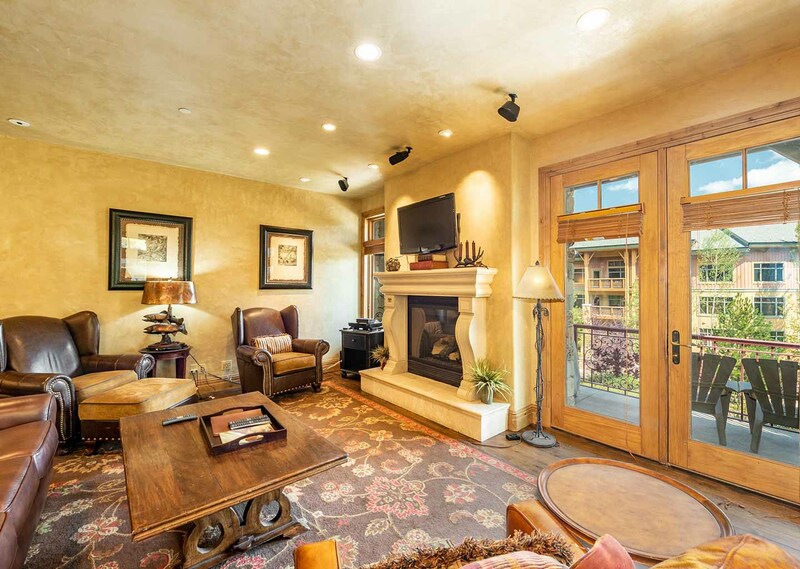 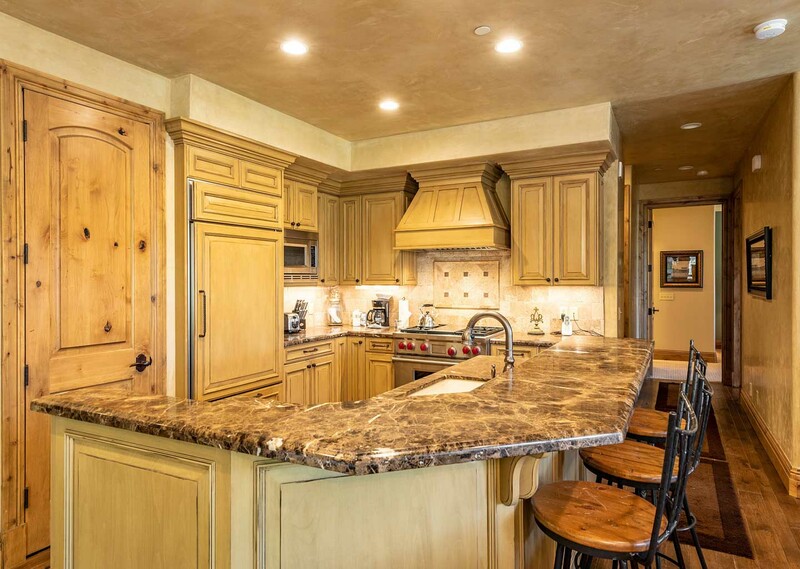 Add some Continental charm to your Park City vacation with this Tuscan-inspired luxury condo. 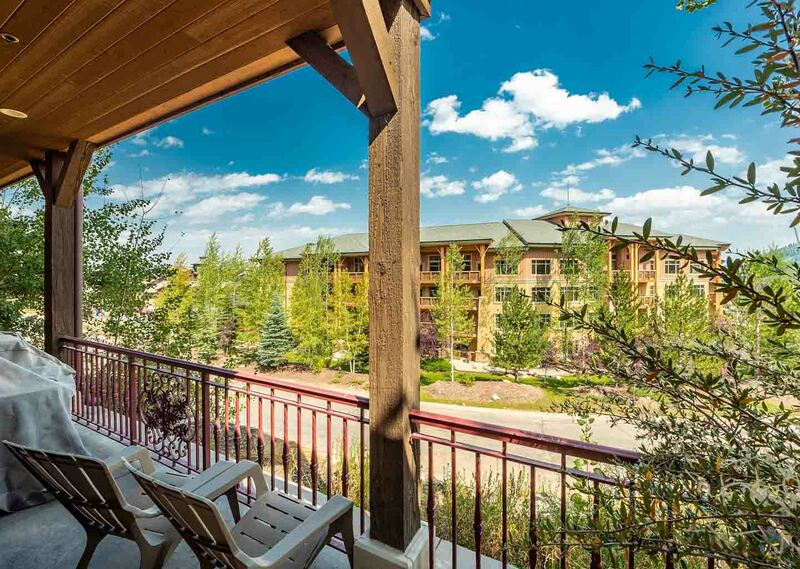 Make life easy with ski-in/ski-out access to Canyons Village. 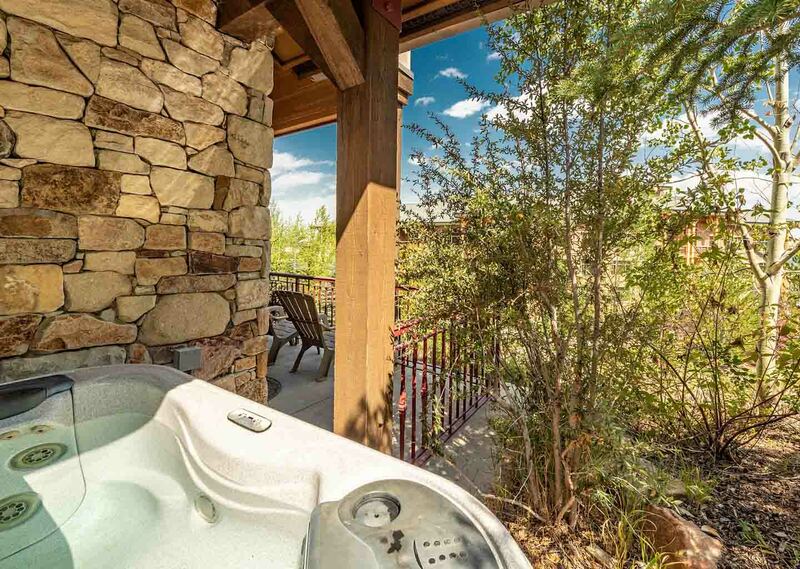 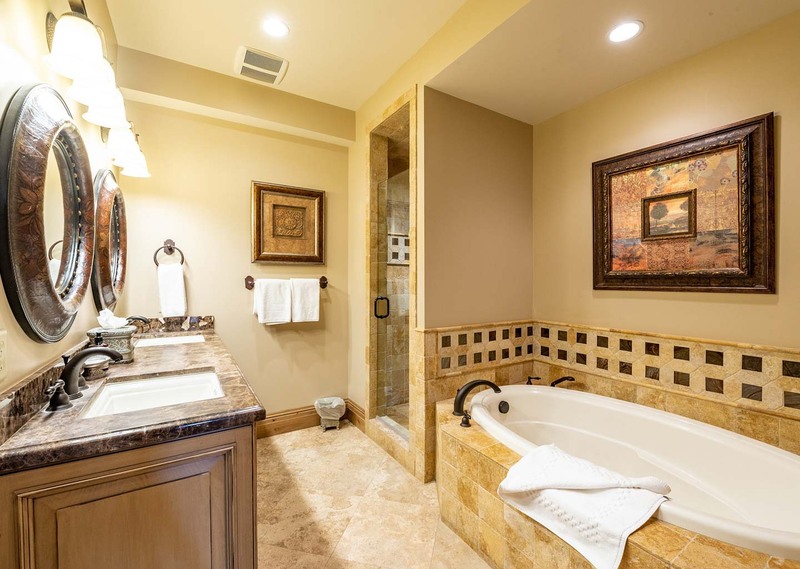 Then take it easy in your private hot tub or on the leather sofas in the living room before retiring to your plush bed.